Flooring decisions can be difficult for some clients, especially if they know it is a type of flooring they will live with for a long time. 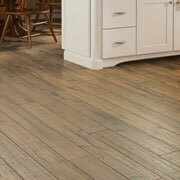 Most of the anxiety associated with choosing a flooring option stems from the idea that switching it out is unlikely. Because of this, clients will rest a little easier if they know all the options at their fingertips. ProSource® is a great method to show your clients exactly what is available to them. Visit your local Naples showroom with your client and see what we have on display. If your client desires a home that is warm and inviting, carpet is the best option for them. 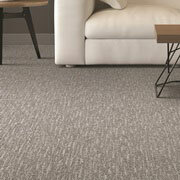 Carpet is a great flooring choice for clients that want their home to look fuller and more inviting. If carpet sounds like a good option for them, ProSource has dozens of samples and swatches for them to use in order to determine what color is right for them. 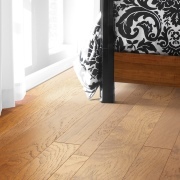 Nothing can beat the look of a hardwood floor. Hardwood, no matter the material, looks very smooth and finished. If you client is looking for a truly mesmerizing flooring options, hardwood is one of the best options to go with. Stop by your local Naples showroom and see our varieties of hardwood flooring. For those of us who don’t have the time or patience to keep up with hardwood floor maintenance, laminate flooring is a very advantageous alternative. Imagine it, all the benefits of hardwood floors, but without the scratch marks or water damage — sounds nice, right? Bring your client into your local showroom and let them determine whether laminate flooring is right for them. 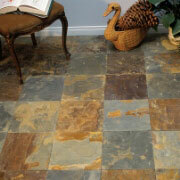 If your client wants their home flooring to stand out and be extremely unique, tile flooring is a great option. Not only does tile flooring allow for improvisation, such as one-of-a-kind design and textures, but it is also easier to clean and maintain. 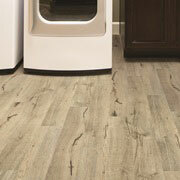 If your client is looking for a low-cost, but durable flooring option, vinyl is an ideal choice. Typically, clients looking for residential or commercial remodel will go with vinyl flooring, as it looks great, it’s affordable, and it lasts for years.